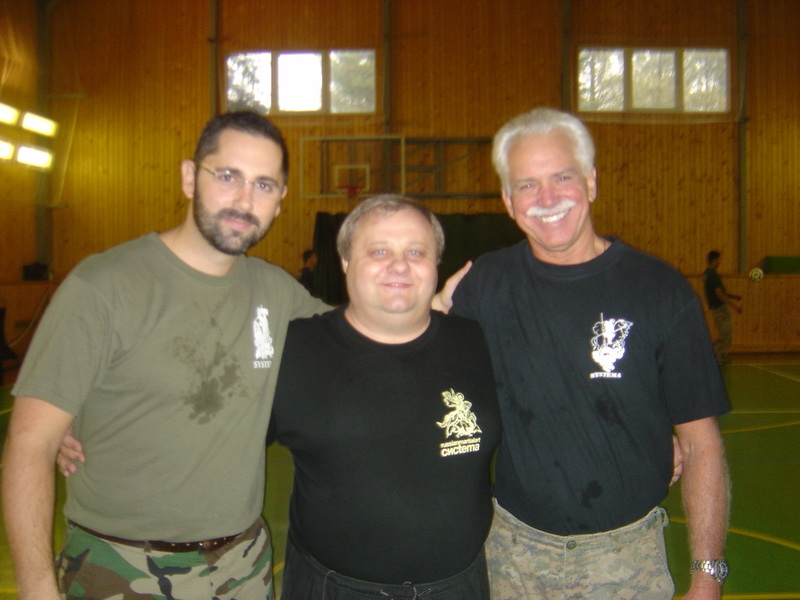 Don't miss this great opportunity to learn from one of the first Americans to be certified by Mikhail Ryabko and Vladimir Vasiliev in Russia. 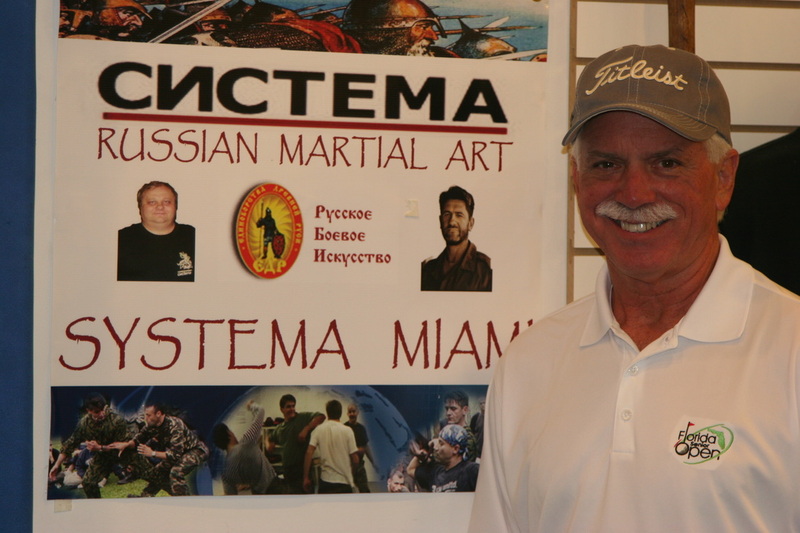 David Merrell has been our closest mentor at Systema Miami since 2006 and it is a pleasure to announce that he will (again!) be doing bi-monthly workshops at our downtown Hollywood location!